Northeast Landscaping provides a full complement of landscape design and lawn care services, perfectly suited for your lifestyle. Your yard is something to be proud of and something to enjoy. Northeast Landscaping provides all the lawn care services needed to keep your yard healthy and blooming all year round. 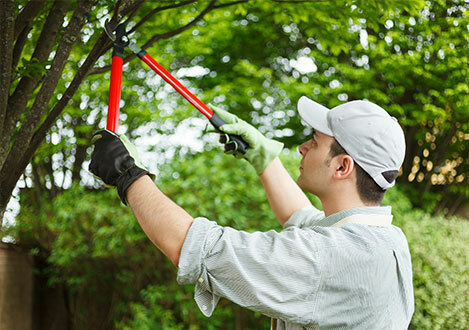 From fertilizers and mulching to tree trimming and sprinkler maintenance, we know exactly what to do and when it needs to be done. Over the years, Northeast Landscaping has worked on hundreds of commercial and residential projects. Each project enhanced our creativity as well as our knowledge of plants and design. From tropical inspired gardens and municipal parks to commercial projects with ponds and homes with patios, our portfolio shows exactly what we can do. No landscaping project is out of our reach. From walkways and patios to commercial tree lawns or backyard sanctuaries, we can install anything when it comes to landscaping. Our design and installation experts work together to give each property a distinctive look, bringing out the character and appeal witout the over extending the natural look or budget.The right landscape design begins with ideas and planning. Our design consultants work with your preferences and budget to come up with a look that showcases your property.